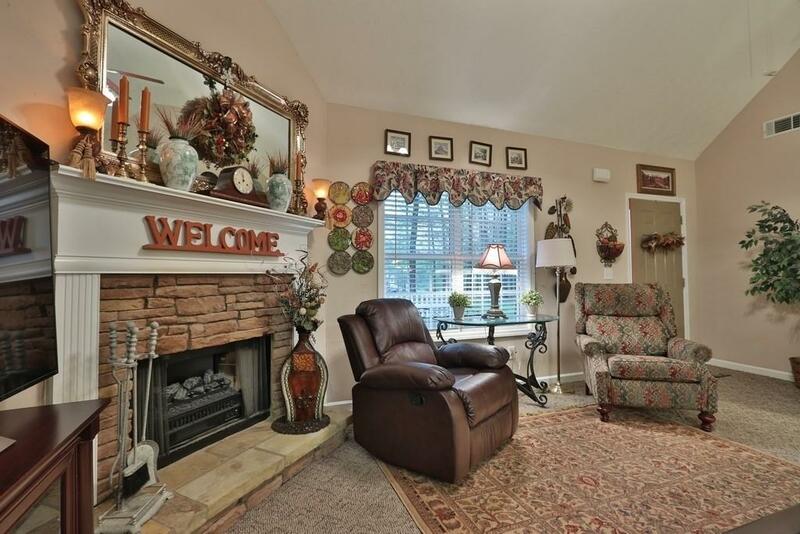 Beautiful RANCH on 1 acre of peaceful property on cul-de-sac in booming Dawsonville. 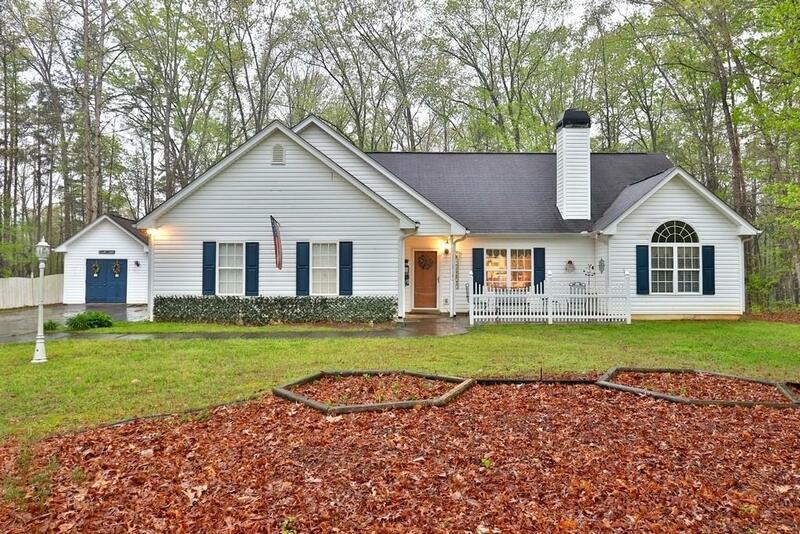 This home offers the perfect combination of privacy but only minutes from excellent schools, shopping & GA-400. 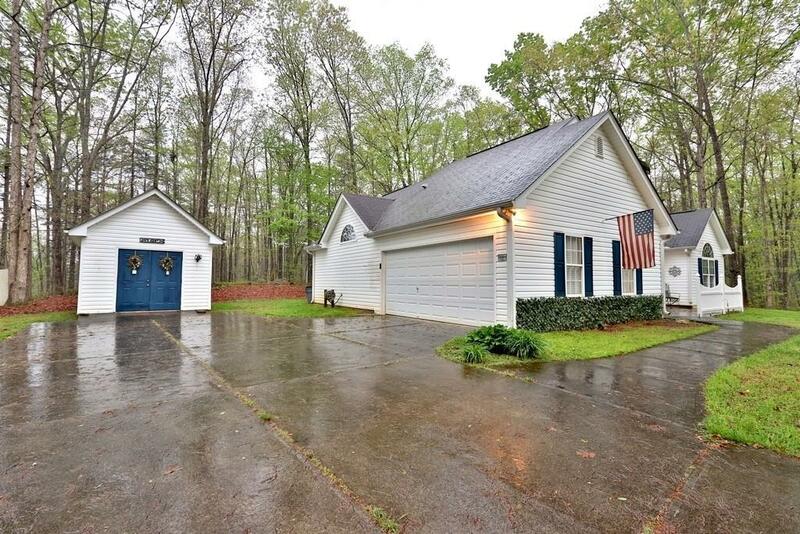 Very well maintained with plenty of space. 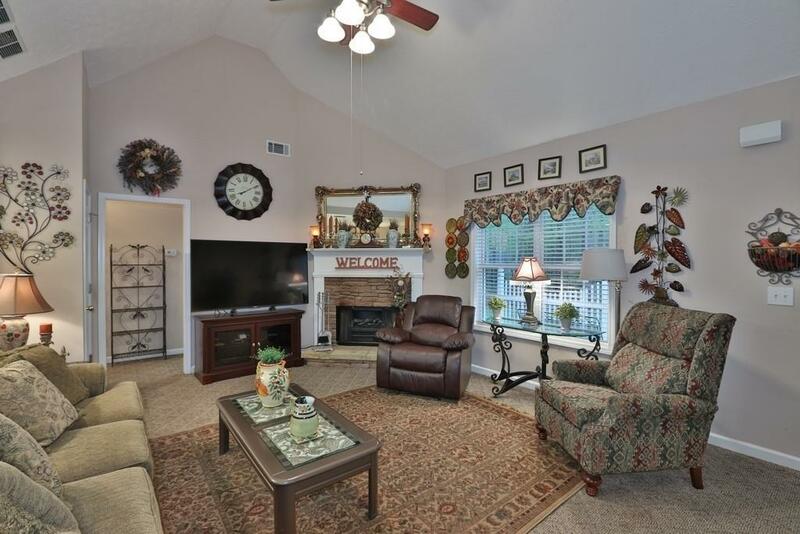 Vaulted ceilings, large living area, 2 car garage & additional storage buildings outside.